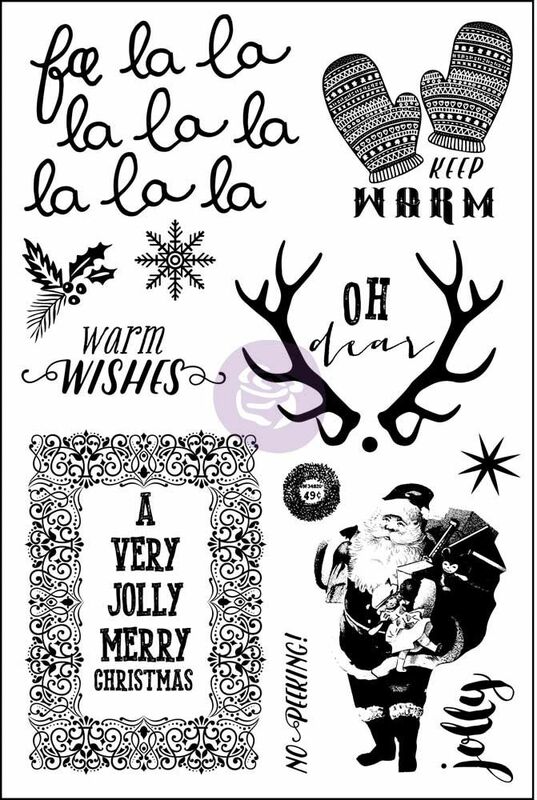 You can never go wrong with Prima's beautifully-designed clear stamps! 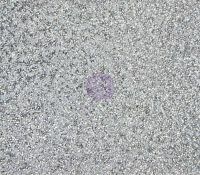 Each has sharp details for the crispest images! 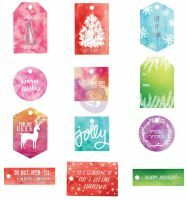 And how beautiful would these be on your cards and tags? Made of high quality clear silicone material, these clear stamps can be used with Prima's Acrylic block holders, perfect for any project you have in mind! Cards, scrapbooking, mixed media, home decor and more! Made of clear silicone material. Coordinates with the Sweet Peppermint Collection.